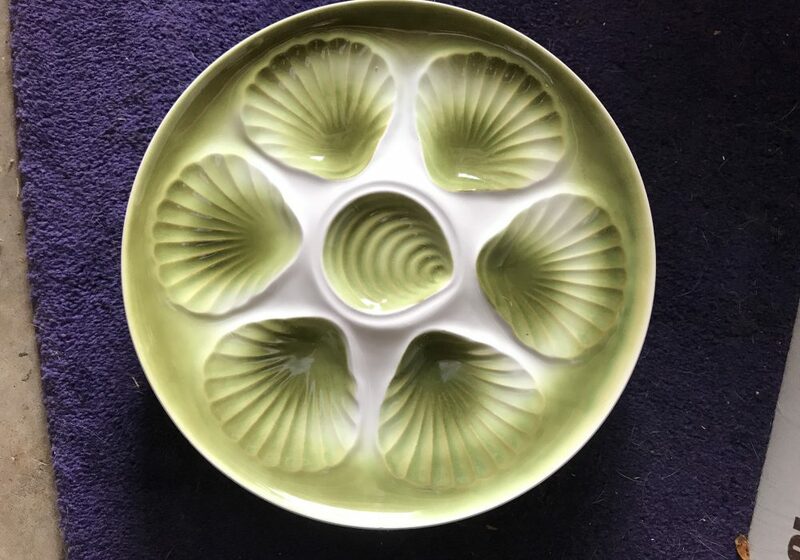 Oyster PlatesWelcome to Carol's True Vintage and Antiques Shop! Oyster plates are making a huge come back. Check out our collection of oyster plates.